Autoliv is to collaborate Seeing Machines to develop next generation driver monitoring systems (DMS) for autonomous vehicles. 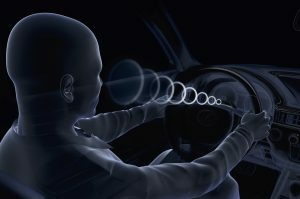 Autoliv is a leader in automotive safety systems and Seeing Machines is a leader in computer vision based human sensing technologies. 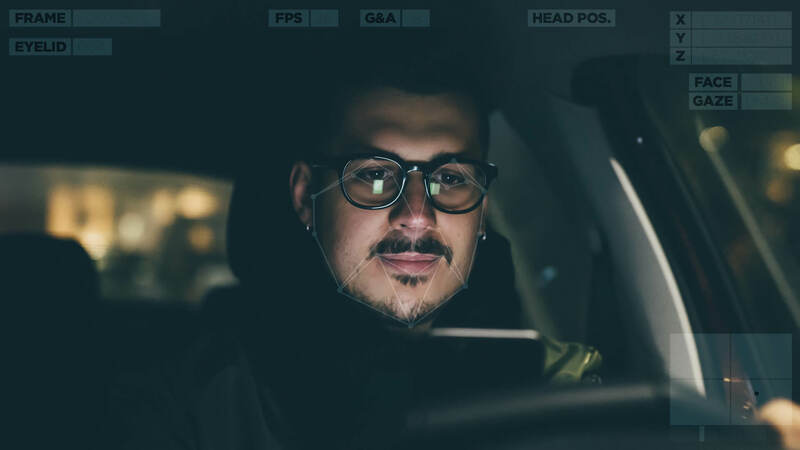 The companies will develop a state-of-the-art DMS that can detect distracted and drowsy drivers by accurately measuring eye and head position, driver attention, and fatigue. The DMS will invoke an action when a dangerous situation is detected or imminent. A reliable understanding of driver state will also enable Autoliv development of technologies critical for supporting highly autonomous driving functions, with safe hands-off-wheel operation. Within the collaboration, Autoliv will serve as the Tier 1 supplier to automotive OEMs to produce the driver monitoring systems for future awarded business.